Taylor + Joe are that couple that constantly pour into others. 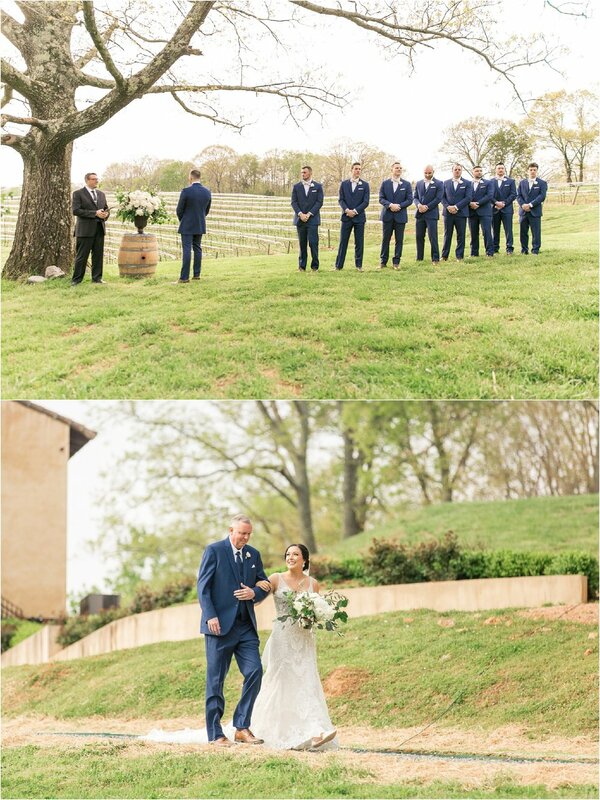 On April 13th, their people gathered together under a large old oak tree and witnessed their lifelong commitment to each other. 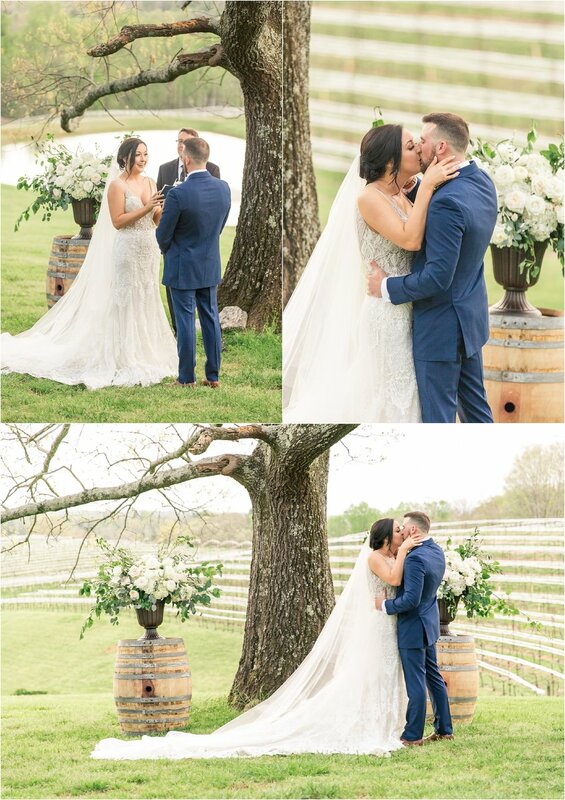 I don’t think there was a dry eye in the whole vineyard while Taylor + Joe read their handwritten vows to each other. These two are kind, they are hardworking, and they are so easy to celebrate. 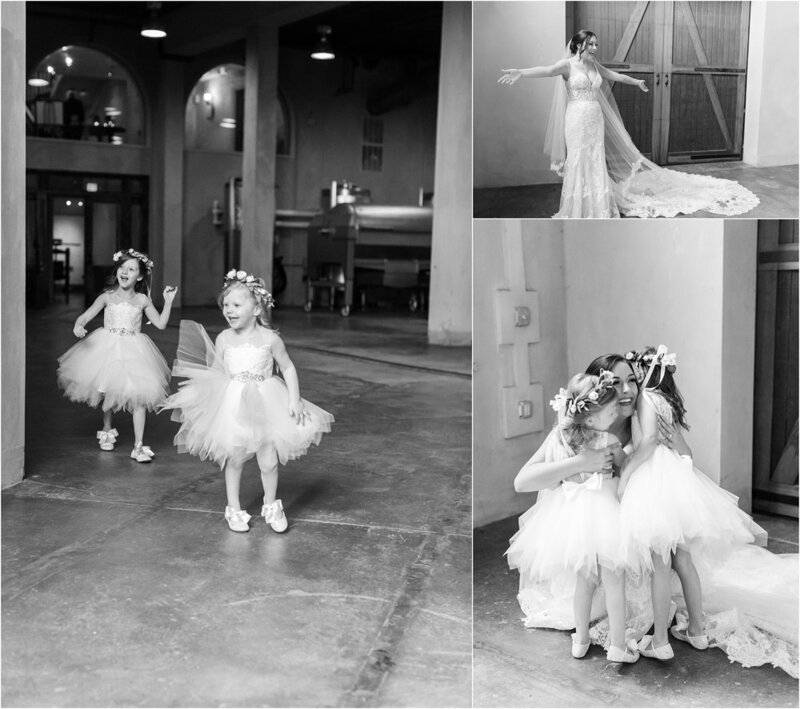 During their first dances and cake cutting, Taylor + Joe welcomed their nieces into the sweet moment. They love intentionally and I can’t wait to watch them impact others through their marriage. 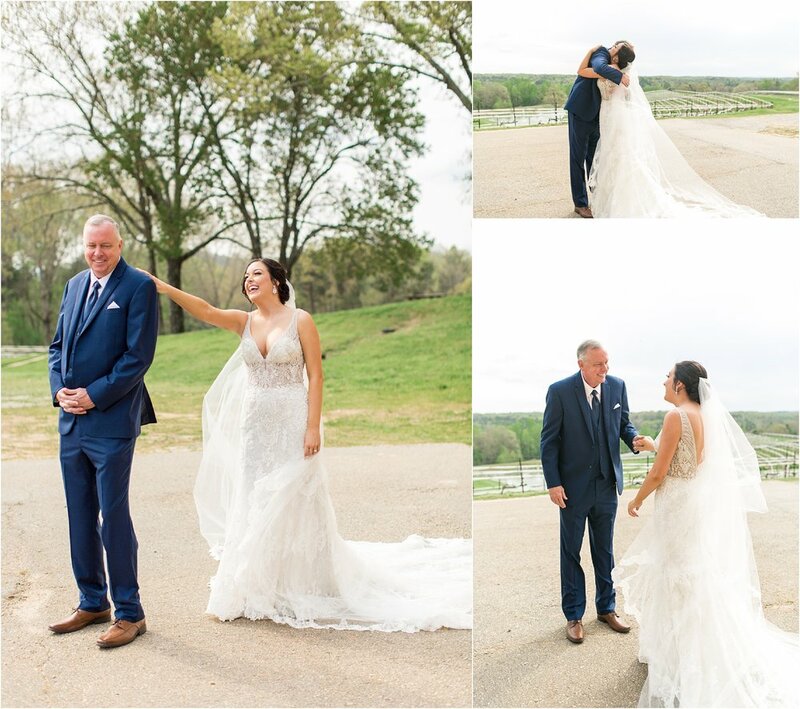 Taylor + Joe, thank you for allowing me to be a part of your wedding day. I love when “clients” turn into friends because it reminds me of why I love to do what I do. 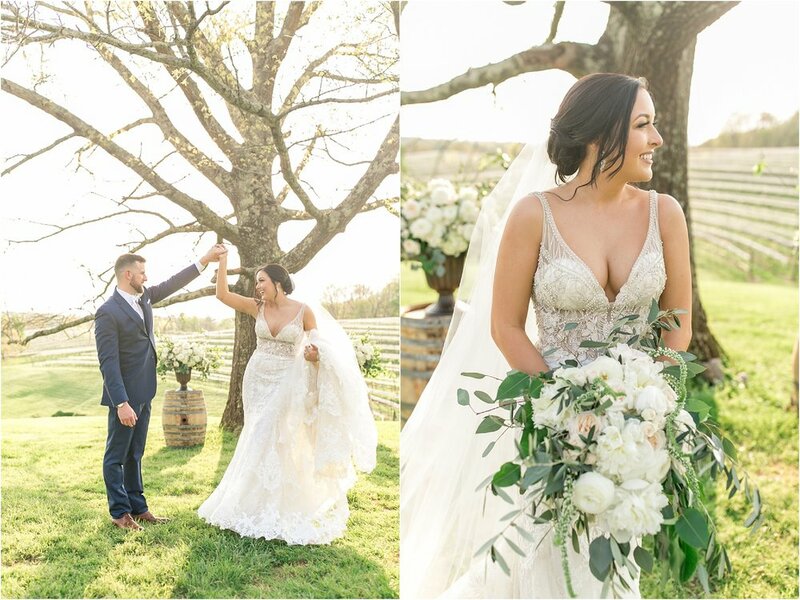 Taylor + Joe’s team of vendors was off the map. 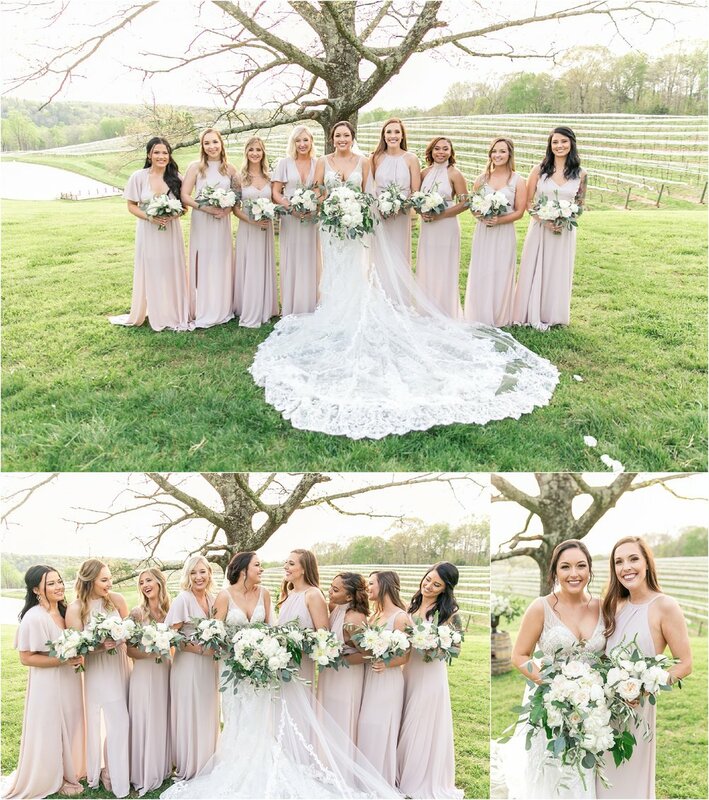 The bridesmaids wore mismatch-style dresses from Show Me Your Mumu all the in same color while Taylor wore the most stunning gown from Bridals by Lori I have ever laid my eyes on… THAT TRAIN PEOPLE!! Ingrid Sturgies from @makeupinv did a BOMB job on the hair and make-up. The girls were straight up glowing. 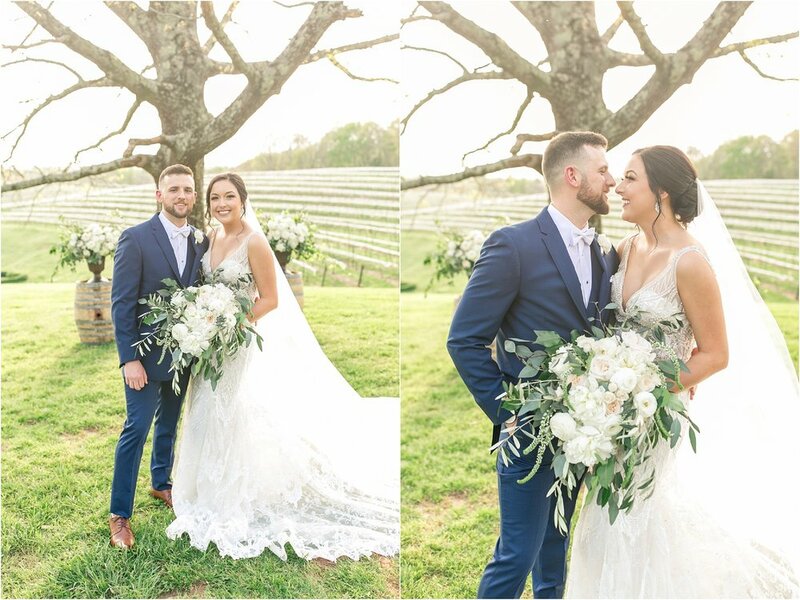 Their ceremony took place under the beautiful oak tree at Montaluce Winery and Nick Bryant played the guitar and sang before the ceremony. Katie from Boukates created the most gorgeous bouquets and flower arrangements and she is the sweetest to work with too. 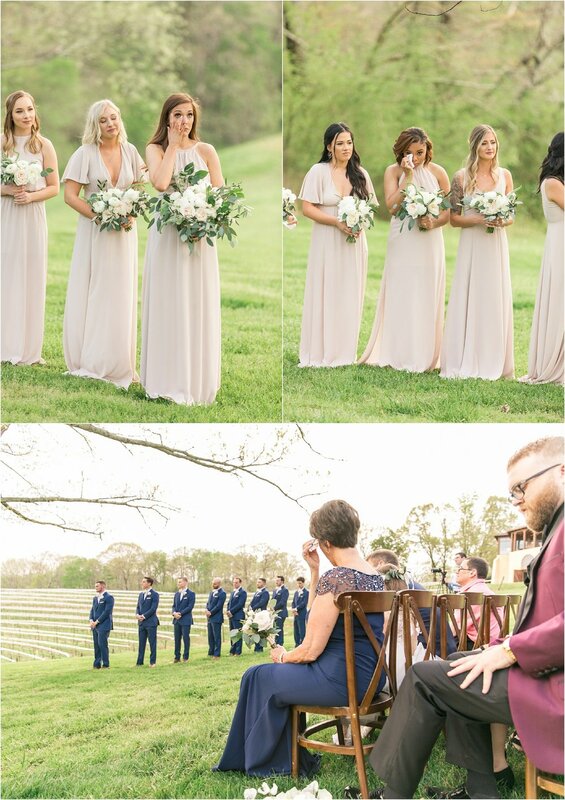 Kayla Heaton with @missionheartdesigns made beautiful acrylic signs that decorated the ceremony and reception spaces. 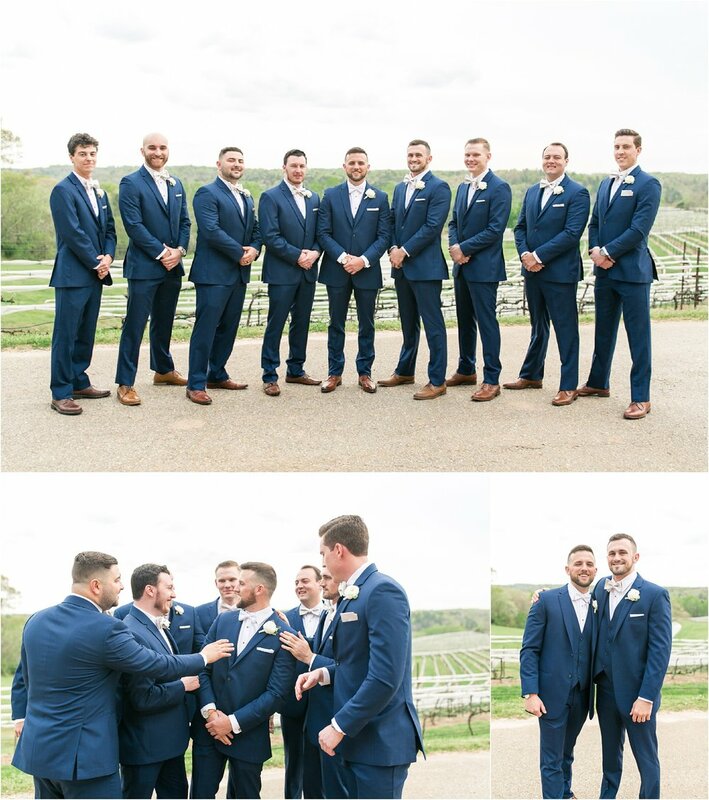 We also got to work with Steve + Jack from the team at Spark Weddings as they filmed the wedding. I love meeting new vendors, especially ones that like to gush over camera gear with you. 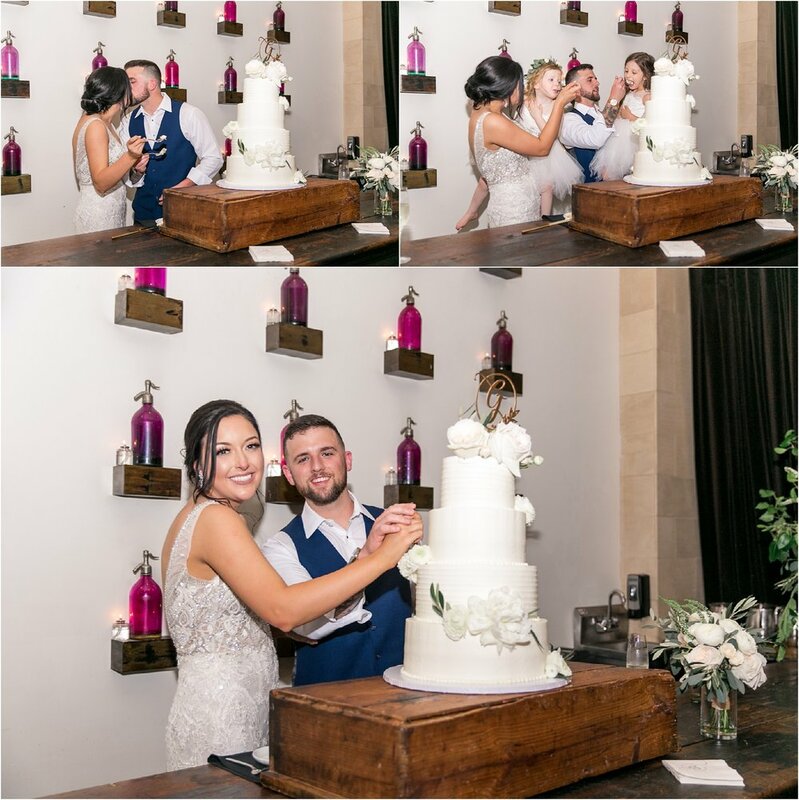 The reception took place inside at Montaluce and Mike Jones had the crowd on the dance floor and kept them dancing all night. My favorite cake artist on the planet, Kat with Lush Cakery, made the most divine cake. My mouth is watering just thinking about it. If you’re ever in downtown Marietta, you HAVE to check out her space and snag a piece of cake to go! And last, but not least, Shelby with Montaluce was the wedding coordinator and she was a joy to work with. She was on it and super helpful too.